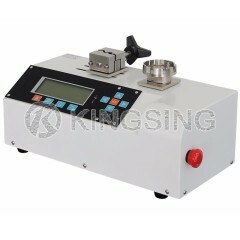 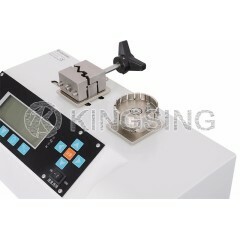 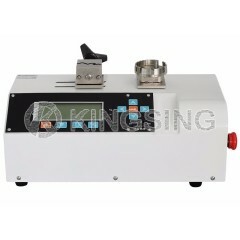 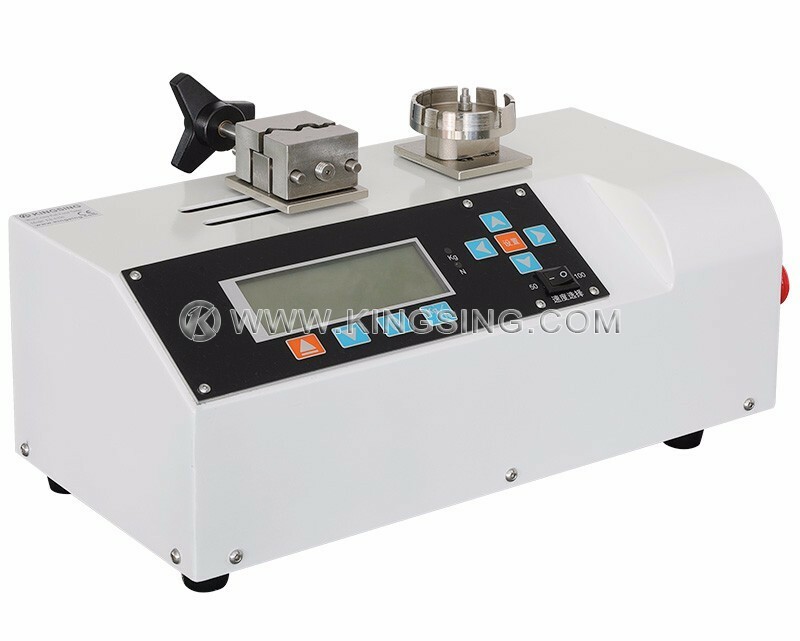 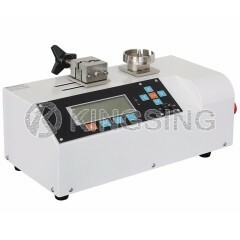 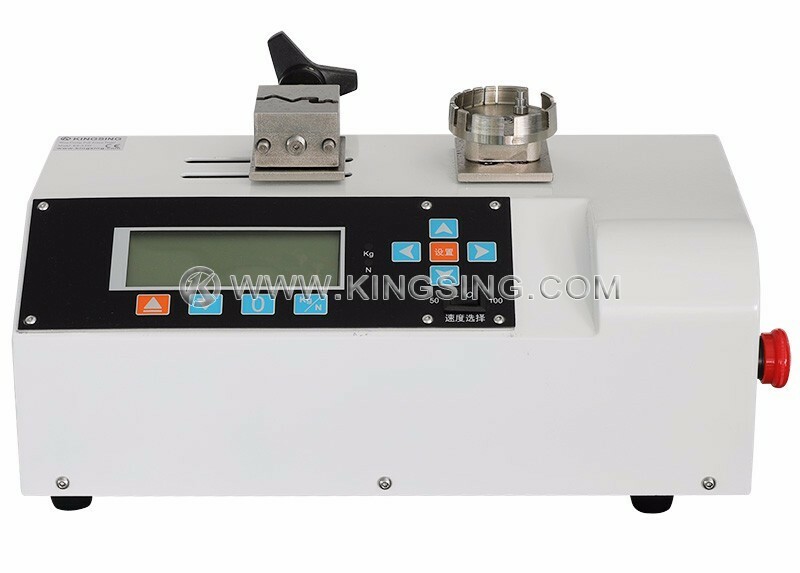 The motorized wire crimp pull tester has 12 slots which accommodate various terminal sizes. 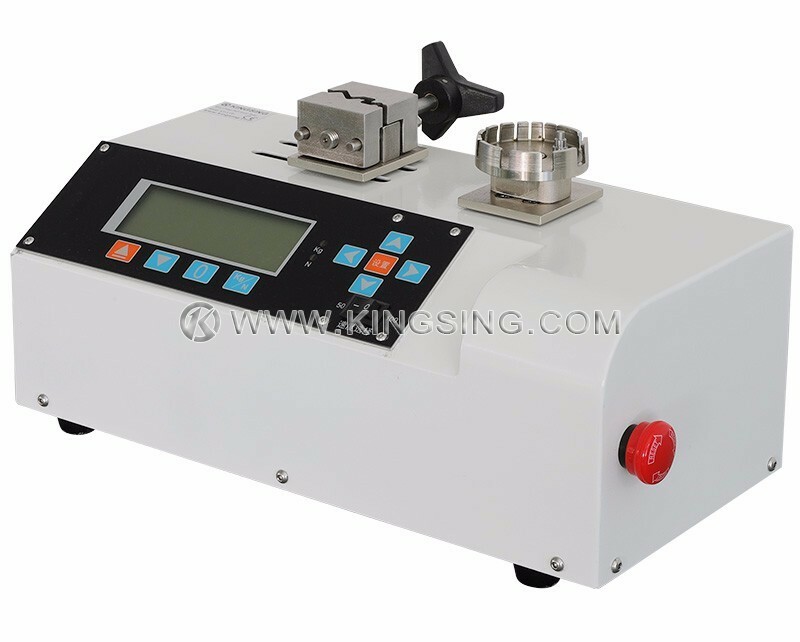 Press the green button to automatically test a crimped on wire terminal. 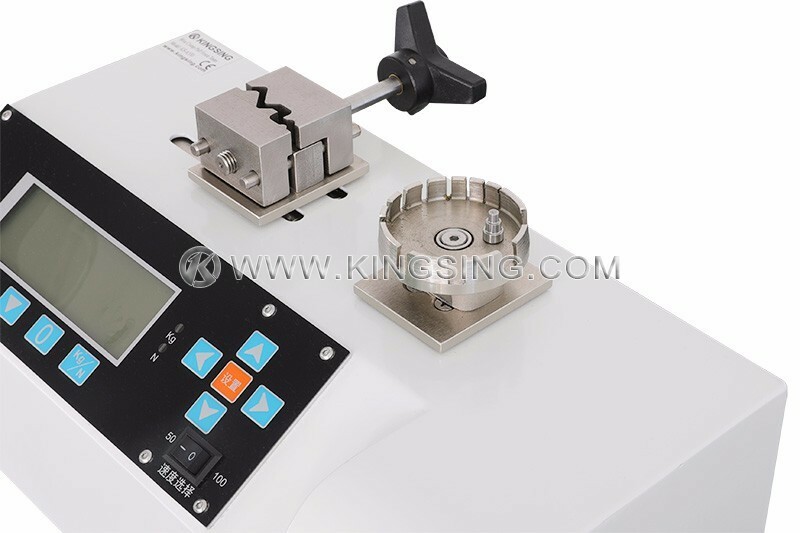 After the test is completed, the tester will automatically return to the starting position, the peak force is held on the display.